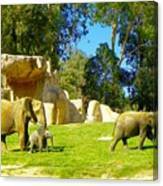 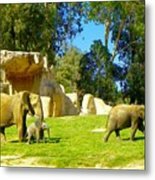 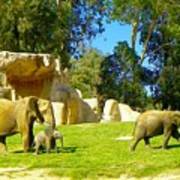 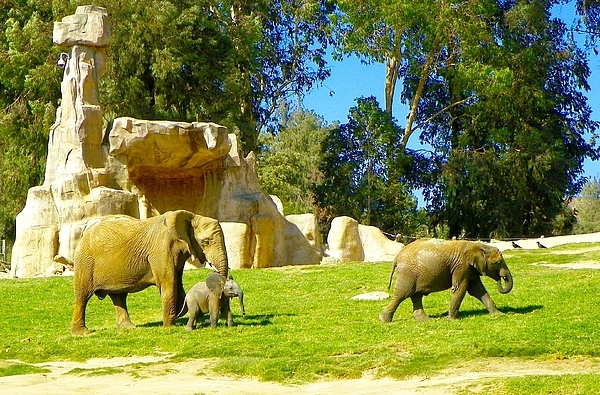 Lovely Elephant Family scene at the Wildlife Zoo in San Diego, California. 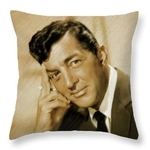 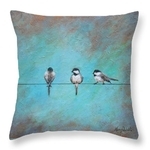 Ideal for greetings cards, totes, throw pillows, - and any great wall decor. 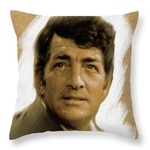 For the children's room!